Generally people love to spend time outdoors and this often means getting involved in a hobby which requires their presence in an outdoor location. There is no better hobby for this than fishing. The great experience of waking up in the morning with all the gear ready and a flask of tea with some cheese sandwiches is something that most people will treasure as a special time. For a complete experience the top ten best places for fishing could not be better explored and presented than bellow, as every fisherman should try them at least once. 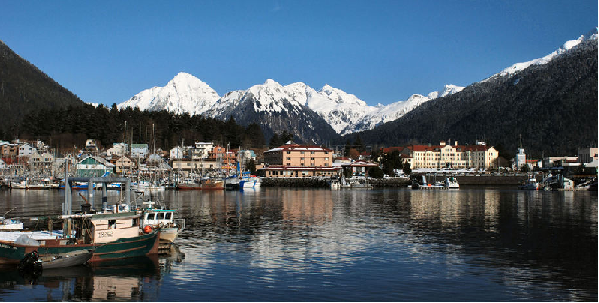 The snowy tops of the mountain, the crystal waters of the bay and the promising salmon capture are some of the things that the Alaskan waters allure the fishermen with. It is ideal for marine fishing and if there is any proper period for a go, then June is that perfect month. No matter if a person is looking for the fresh and salt water action, the Washington Lake is the ideal place for species like lingcod, rockfish, halibut and so on. The ideal month for fishing is July when the salmon comes in and all the fishermen get to work. The abundance of species in the lake is great as there are almost 100 different ones. 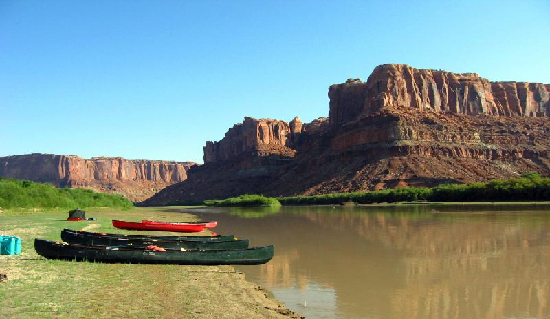 Situated in the northeastern side of Utah, Green River is a great place for shore fishing. With the breathtaking sight of the red canyon, the Green River has nice looking pools with a growing population of trout in it. 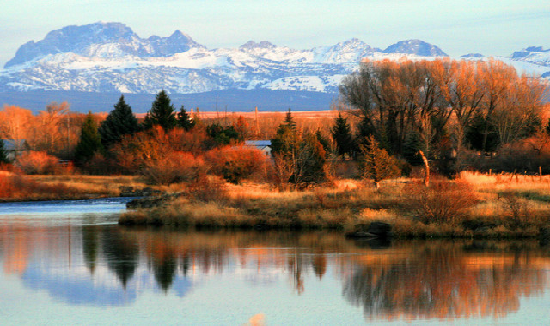 For the fishermen looking to catch some trout in cold water, this is the ideal spot. 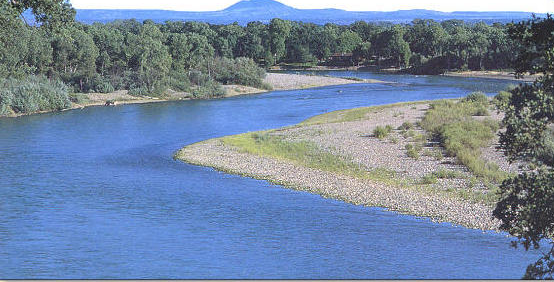 The trout are released out of the Pretty Boy Dam and the variety of species of trout that can be found here is amazing. 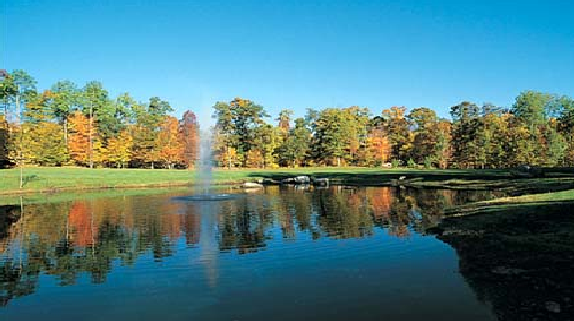 For all types of fishing, the Gunpowder Falls are famous for the fly fishing. These two cities are famous for all around the year fishing. From the spring to fall and in the icy winter, fishermen gather around one of the one hundred lakes of the region that harbors a full stock of fish. From the most desired species, the pikes, carp and bass are the most popular. The best lakes for this hobby are the White Bear Lake and the North Arbor Lake, situated within short driving distance from the two cities. San Diego is close to a dozen of lakes which harbor the largest bass species ever discovered. 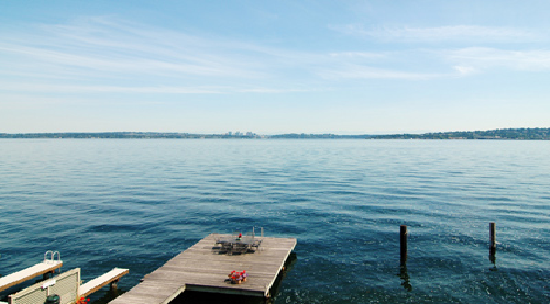 Besides the lake fun, there is the possibility to fish in the waters of the Pacific Ocean. 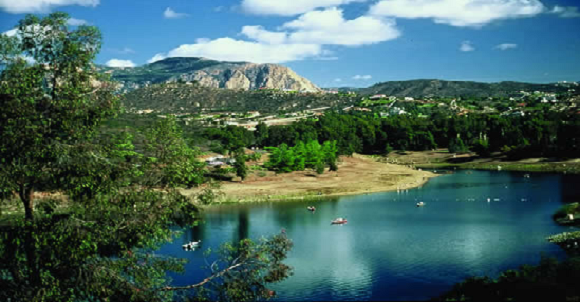 However, lakes like the Barrett Lake offer a wide range of fish from the tuna and marlin to the yellowtail and albacore. 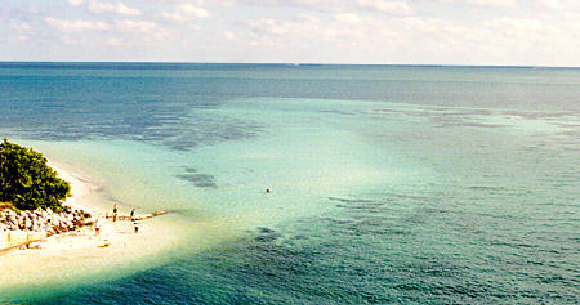 The Keys are more than just a perfect place for bonefish and tarpon. It represents a real haven for fishermen with mild winters and the tarpon season starting as soon as February. The whole scenery is breathtaking and any hobby passionate person has the chance to catch an impressive Miami fish or tarpon. The Keys are good for both fun and relaxation and some days spent fishing. 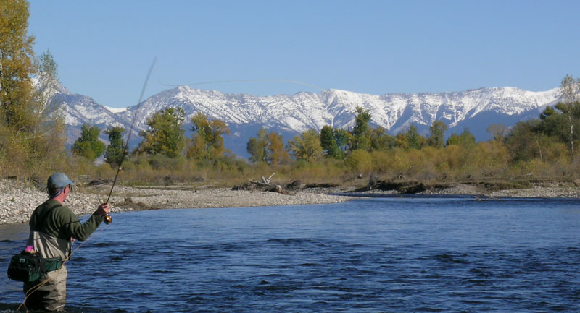 Flowing 90 miles, the Gallatin River has several hundred creeks feeding and bathing the entire region. Its origin is in the famous Yellowstone Park and the scenery it follows is wonderful and wild. This is why the river is preferred for any fishing scene in Hollywood movies. Besides the artistic part, the river is full with all types of trout, rainbows, cuttbrow and whitefish. From all across the U.S., amateur fishermen come here for excellent fly fishing catches. It is a marvelous opportunity to catch a range of fish which can get to considerable sizes like the 20 inch trout. The whole idea is to get a boat and enjoy the ride fully. Situated near Last Change, this place is world famous. It is good for both beginners and advanced fishermen and they will all have a chance to test their capacity by catching the rainbow trout with the help of flies. I would like to do fishing in all 10 places mentioned here.